With the production of quality, local content on the rise, TV production mavericks Okuhle Media have partnered with promising newcomers, Dumile Films. They’ve partnered up in order to create and portray authentic Cape Town stories, in an attempt to transform the local creative landscape. The South African Department of Trade and Industry are projecting investments and incentives of over R2.6 billion for the creative industry highlighting the need for proactive development of black stories and story tellers. 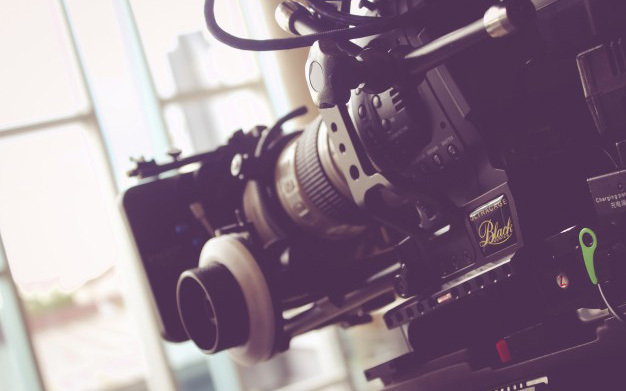 The lack of thorough representation and executive transformation within the TV and Film production industry has been an ongoing challenge faced by the industry for close to three decades. While the call for various policies and talent amendment has been pointed out, limited focus has been placed on sustainable transformation and meaningful skills transfer. says Sibulele Siko-Shosha, Founder, Creative Director and Producer at Dumile Films. “The partnership with Okuhle Media provides us with the support, resources and opportunities to create and produce content that is authentic and of quintessential quality,” she adds. The development focused partnership started its first phase with the inclusion of key team members of Dumile Films within Okhule Media’s award-winning daily show, Hectic Nine-9 as part of the core crew and content development teams. This model provides the Dumile Film’s team with worthwhile and consistent practical experience that is measurable and will further develop existing talent while encouraging the much-needed industry stamina required for success. No stranger to South African TV production, Dumile Films’ debut drama series, Nkululeko had a well-received 1st season on Mzansi Magic in 2018.
says Prejlin Naidoo, Okuhle Media’s Group Managing Executive. “Authentic cultural representation in content does much more than just entertain – it instills a sense of pride and empowering sense of social responsibility in those being represented; this is why a partnership such as this is important. It encourages the owners of the stories to be responsible for telling them and become direct recipients from the various value chains within production”.